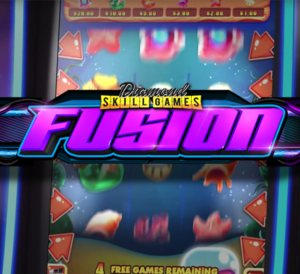 Fusion – Fusion is the next level of entertaining gaming experiences! 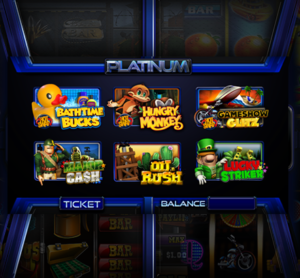 It is a 5 game multi-pack that includes 5 nudge games. It is a slick and innovative design that works on a 32'' vertical monitor. This game is a beauty and will be a must-have in your location! 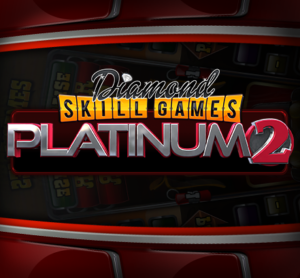 Platinum 2 – Platinum 2 is the second installment of dual screen games from Banilla! It is a 5 game multi-pack that includes 5 nudge games. 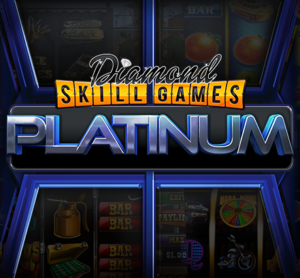 Click on the video to see a truly interactive dual screen game with exciting bonuses, free spins and special features! These games will surely keep you on the edge of your seat! 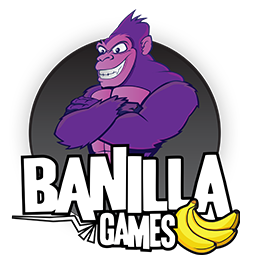 Platinum 1 – Platinum 1 is the first installment of dual screen games from Banilla! 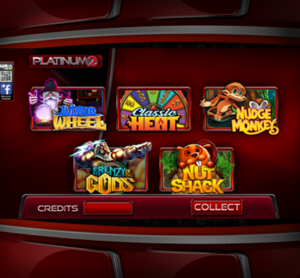 It is a 6 game multi-pack that includes 3 nudge games and 3 hot swap style games. 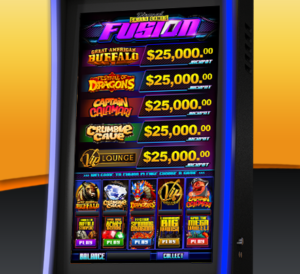 Click on the video to see a truly interactive dual screen game with exciting bonuses, free spins and special features! These games will surely keep you on the edge of your seat!